I have not been very arty or crafty lately but Gwen has. 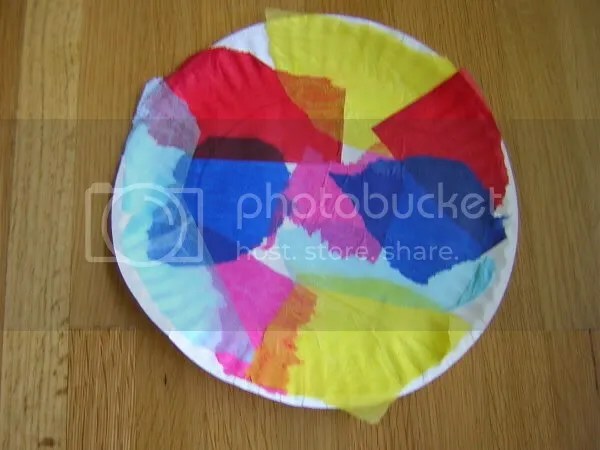 She made this pretty thing in school last week. I put it where she can see it because she likes big blocks of contrasting colors. As many of you know I work for an Inter-Faith charitable agency. Every year, I put together a quilting contest in conjunction with the Mid-South Fair. 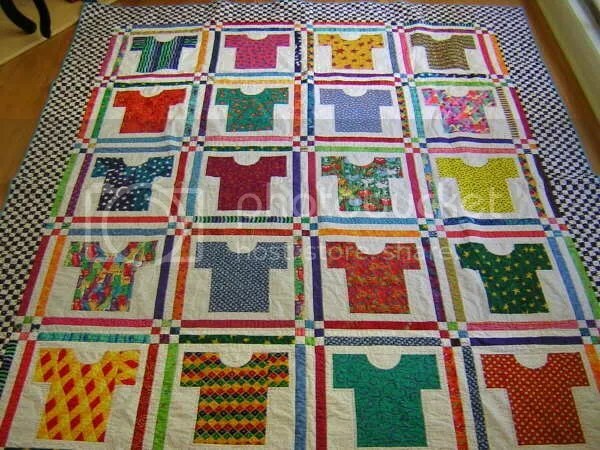 Entrants make a twin sized quilt and enter it in the contest. When the fair is over, my agency gets the quilts and gives them to children living in our transitional housing for homeless families. Our IT guy’s SIL (who actually lives in Georgia) enters and wins first place every year. Pics of her latest work are behind the cut. Here is pic of the whole quilt. In these detail shots you can see some of the great fabrics she selected. This entry was posted on September 16, 2005 at 2:50 pm and is filed under Uncategorized. You can follow any responses to this entry through the RSS 2.0 feed. You can leave a response, or trackback from your own site.